Wholegrain pasta buy. 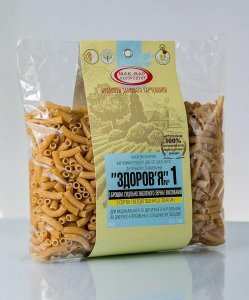 Pasta Whole-grain cereal to buy. Цена за уп: 13.40 грн.